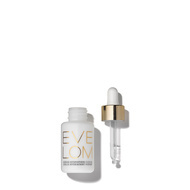 When your skin feels parched, it'd be good to replenish it with this Intense Hydration Serum. 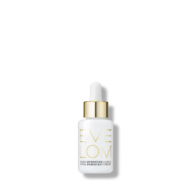 Clinically proven to increase your skin's moisture levels by up to 80% in just two hours, this concentrate employs Hyaluronic Acid to help plump, hydrate, smoothen and protect your complexion. - Concentrated yet lightweight and easily absorbed. - Offers skin an instant and long-lasting moisture surge. - Helps protect skin from dryness and environmental damage. - Ideal for normal to dry skin. For combination skin types, simply apply to dry areas only.